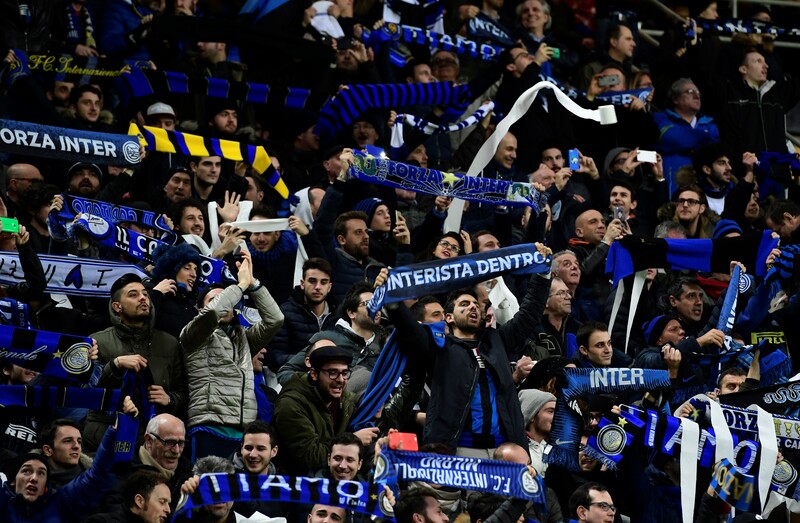 There will be more than 10,000 children from Inter’s academies and local schools present at Saturday’s match at home to Sassuolo Inter have confirmed. 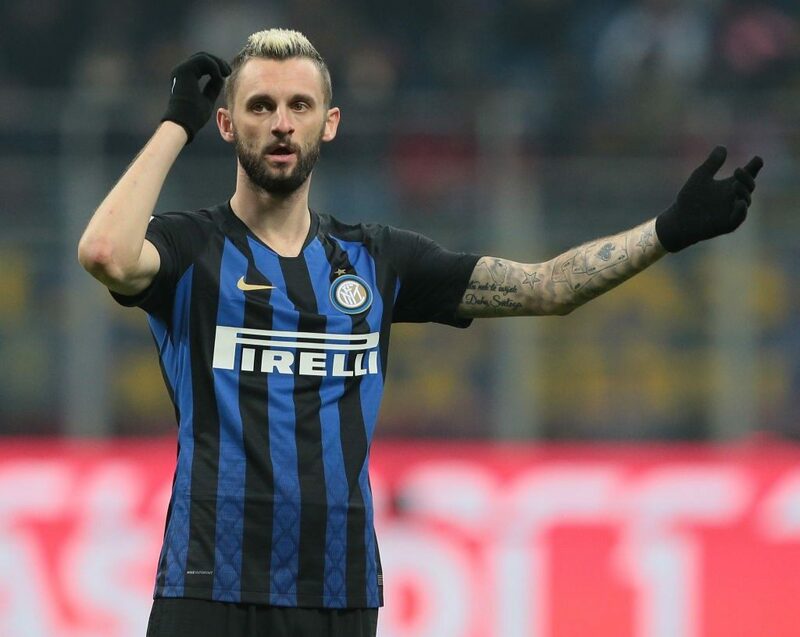 “Thanks to the Nerazzurri’s request, which was welcomed by Serie A and FIGC, the Meazza’s Primo Anello is now set to host thousands of young fans,” a statement posted to the official club website reads. 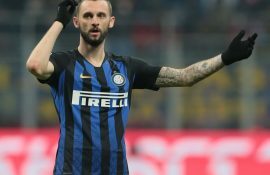 “Over 10,000 children are set to attend Inter vs. Sassuolo on matchday 20 in Serie A on 19th January at the Stadio Meazza.